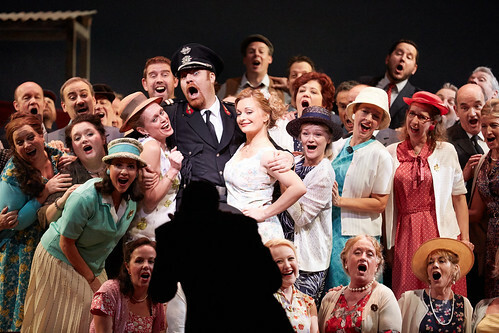 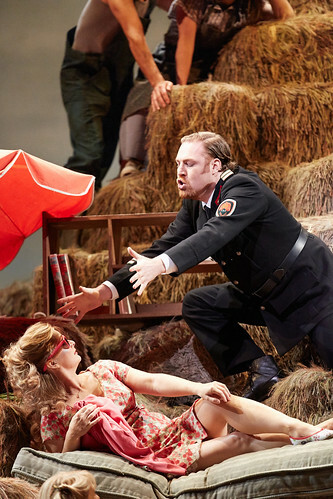 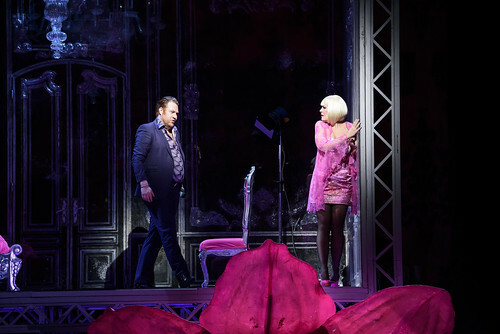 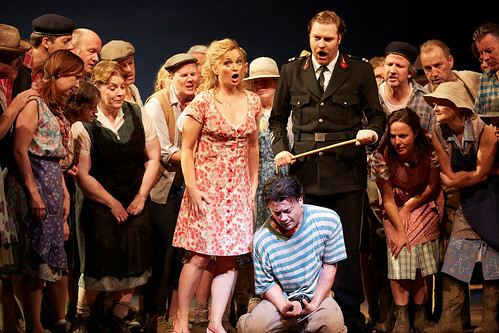 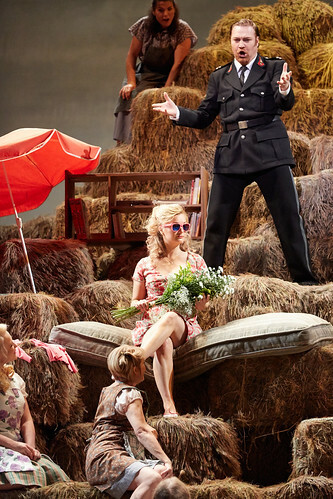 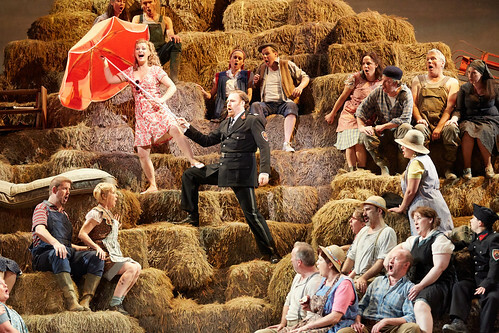 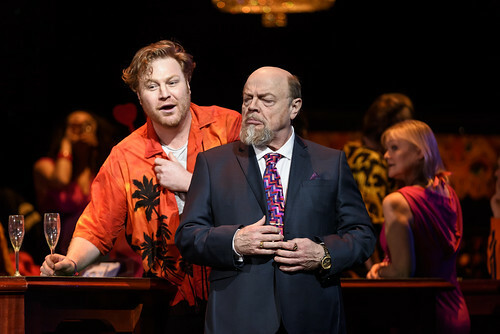 Hungarian baritone Levente Molnár made his Royal Opera debut in 2008 as Masetto (Don Giovanni) and has since sung Figaro (Il barbiere di Siviglia), Sergeant Belcore (L’elisir d’amore), Marcello (La bohème) and Lescaut (Manon Lescaut) for The Royal Opera. 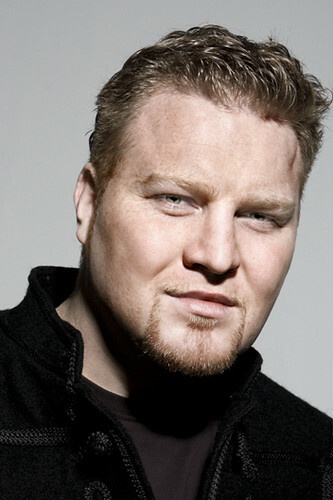 Molnár was born in Transylvania and grew up in Hungary, where he began his vocal studies at the age of 14. 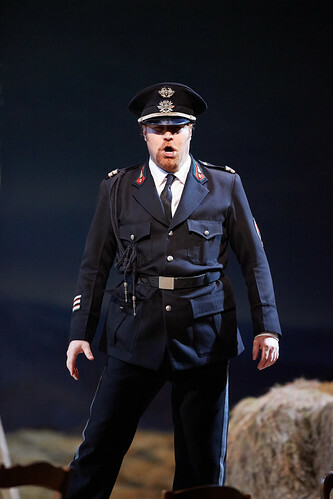 In 2003 he joined the studio of the Budapest State Opera and later entered the company, singing roles including Count Almaviva (Le nozze di Figaro), Don Giovanni, Guglielmo (Così fan tutte), Malatesta (Don Pasquale), Dandini (La Cenerentola), Eugene Onegin and Marcello. 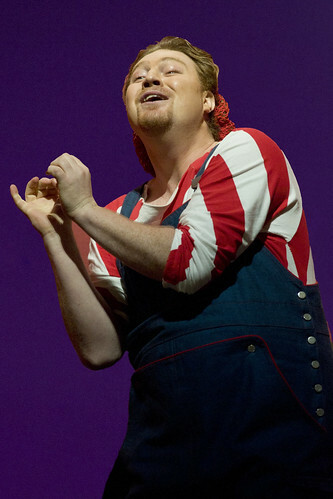 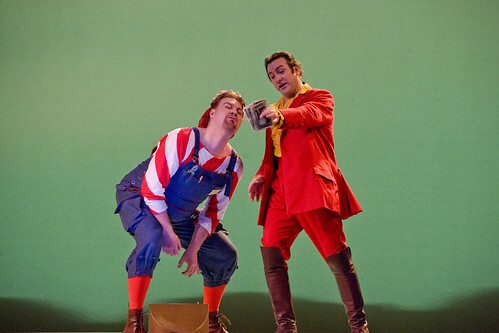 He became a member of the Bavarian State Opera in the 2009/10 Season, singing such repertory as Marcello, Peter (Hänsel und Gretel), Rossini’s Figaro, Sharpless (Madama Butterfly), Paolo Albiani (Simon Boccanegra), Donner (Das Rheingold), Belcore and Amfortas (Parsifal). 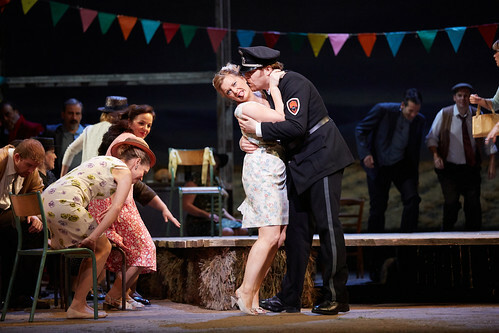 Molnár’s engagements elsewhere include Marcello and Malatesta for the Metropolitan Opera, New York, Rossini’s Figaro for Teatro Real, Madrid, and Vienna State Opera, Count Almaviva in Tokyo for the New National Theatre, Malatesta and Eugene Onegin for Budapest State Opera, Escamillo (Carmen) in Copenhagen and Wolfram von Eschinbach (Tannhäuser) for Deutsche Oper Berlin.